Cadillac V-Series - CTS-V, STS-V and XLR-V > Vendors > CARiD.com > Spruce up your Cadillac's style with Forgiato Orologio Wheels! 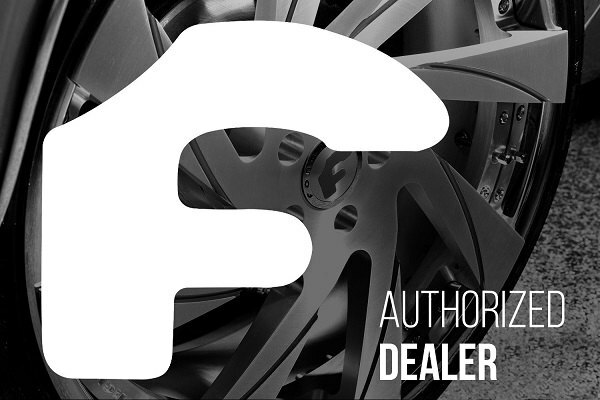 Spruce up your Cadillac's style with Forgiato Orologio Wheels! SEMA show is one of the most anticipated car shows in the US. Famous vendors and manufacturers introduce their innovative products and custom builds, and do everything possible to grab as much attention as they can. This year the guys from Forgiato have presented their stunning Orologio custom wheels in a very unusual way. 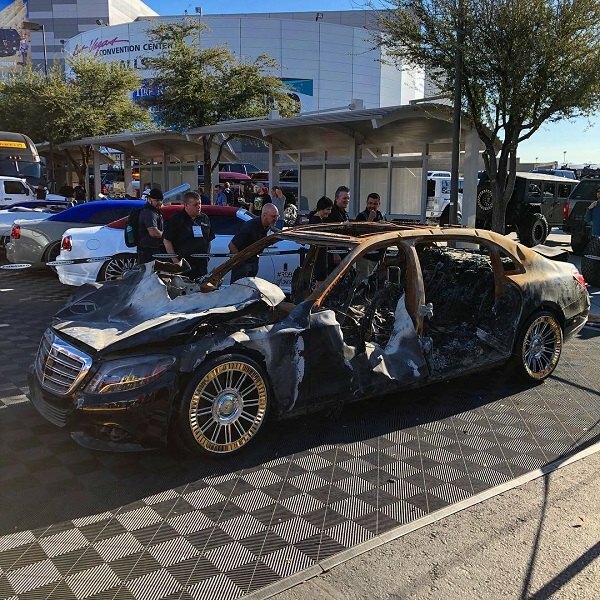 Instead of traditional fancy custom build, they brought a burnt-out Mercedes-Maybach. The only modification it had were shiny, eye-catching 22-inch wheels. This way Forgiato showed how a set of wheels can change the whole image and make even the burnt draw attention. 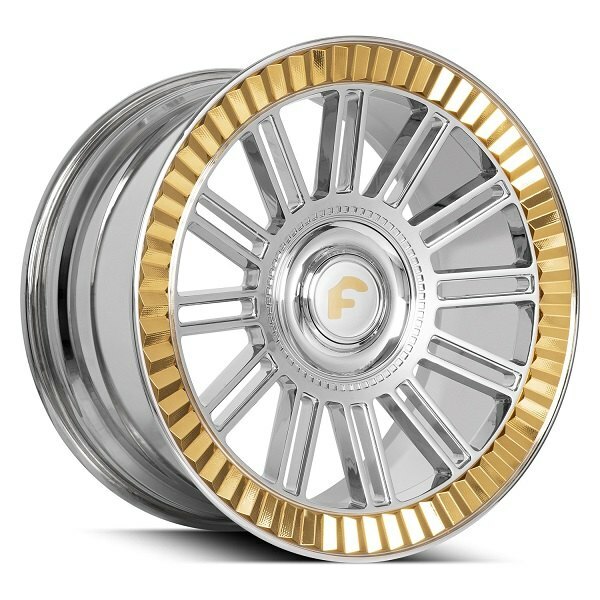 You don't have to burn out your Cadillac to turn it into an attention grabber, but you can already look up available sizes and other details about Forgiato Orologio custom wheels on CARiD. If you need an advice on fitment or pricing - please call us directly at 888.978.3395!